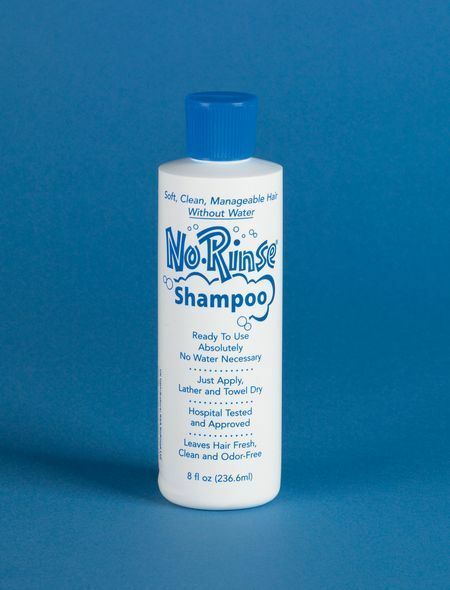 No Rinse Shampoo Cap - Clean Hair Without the Fuss! Shampoo your hair without water or rinsing! 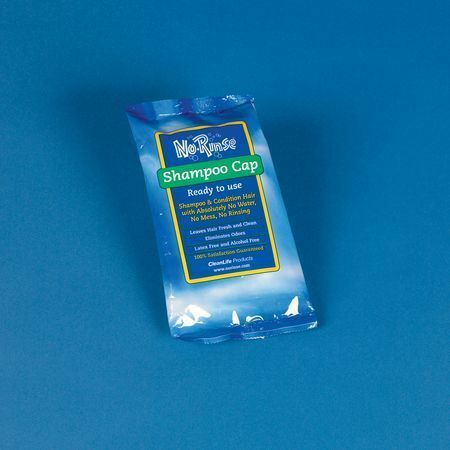 The No Rinse Shampoo cap is the most convenient and effective way to clean and revive your hair without any fuss. No Rinse Shampoo Cap can be warmed in a microwave prior to use for the nicest feeling of warmth during a cleansing head and hair massage. Simply place the cap on your head and massage until the hair feels saturated. When finished remove the cap and discard, towel dry the hair, comb and style as normal.No Rinse Shampoo cap is perfect on camping holidays or when ill or convalescing. No rinsing shampoo is a alcohol free and hospital approved hair cleanser that leaves hair fresh, clean and odour free without water or rinsing. Simply apply, massage to a lather and towel dry. Note this is not a dry shampoo. A wonderful instant finish to any hair washing experience. No rinse hair conditioner is a ready to use solution that instantly eliminates strands of hair, leaving it soft, silky and easy to manage. 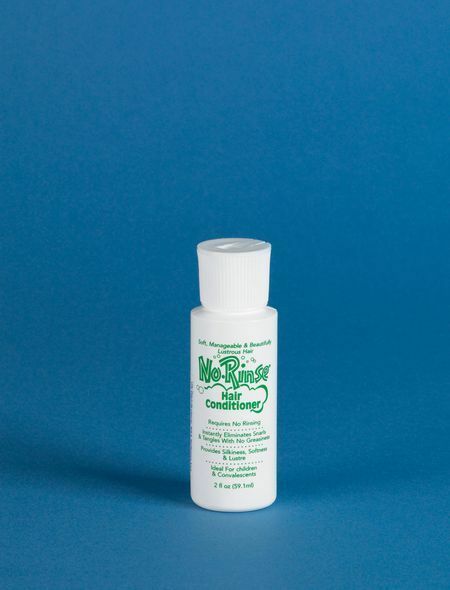 No rinse hair conditioner does not require water or rinsing and leaves no residue or greasiness. The absence of alcohol ensures that hair does not lose its body, shine or moisture.